TheBlueGuerilla: Labour Poll Lead Disappears. A new poll out today has Labour and the Conservatives tied for the first time in twenty months. The poll by You Gov has both Labour and the Conservatives on 36%, UKIP on 12% and the Liberal Democrats on 10%. The Conservatives are ahead for the first time since 2010 in the age 18-24 and over 65's Group. 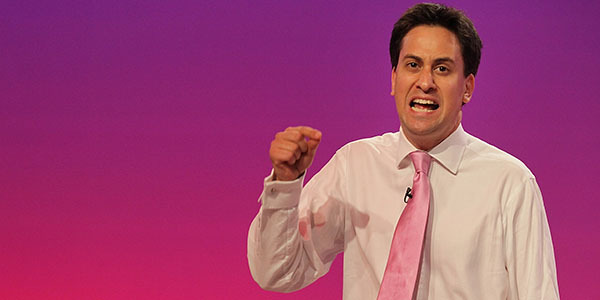 This time last year Ed Miliband's party had a 14 point lead. One Tory insider told tbg's Geoff Brooking the findings show that David Cameron is on course for a majority at the next election.